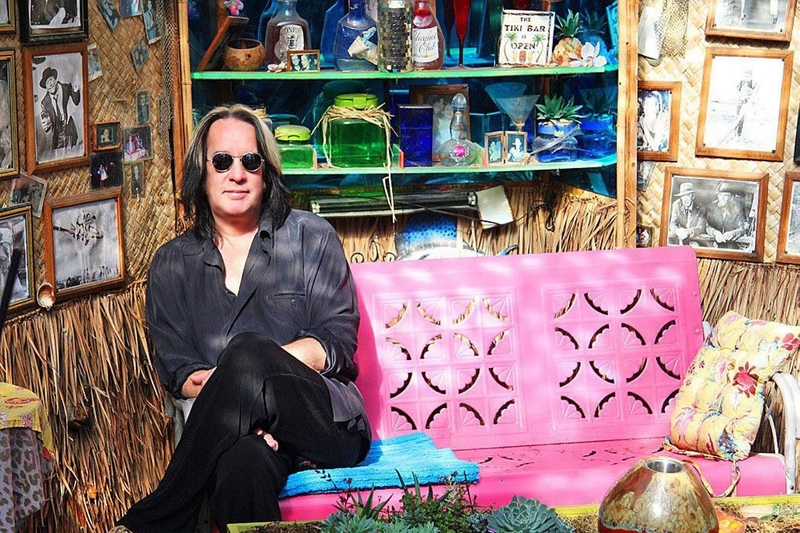 Todd Rundgren brings his “Global” tour to the Town Ballroom on Tuesday. Todd Rundgren didn’t take a vacation after last year’s Ringo Starr’s All-Starr Band tour. Instead, he wrote and released an album, and plotted a tour that will take him right up to another run of dates with Starr this summer. “Global,” his 25th album, finds the groundbreaking art-pop-rock artist and producer delving deeply into contemporary dance and electro rhythms, and marrying those grooves to lyrics that – much like his classic “Healing” album – seek to find universal themes through observations of our shared humanity. For the “Global” tour, which comes to the Town Ballroom (681 Main St.) for an all-ages show at 7 p.m. Tuesday, Rundgren will be joined by DJ Dam Funk and a pair of dancers/backing vocalists for a set that will feature songs culled from throughout his career, many of them reimagined in a more contemporary electro-rock context. Tickets are $30 advance (Ticketfly.com).